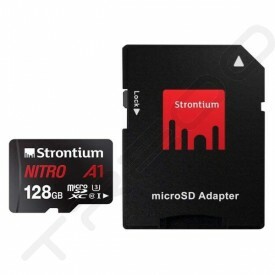 Strontium Technology Pte Ltd is a global leader in PC and flash memory manufacturing currently based out of Singapore. As of today, we have a total manufacturing capacity of 500,000 memory modules and 7,000,000 flash products every month. Founded in 2002, we have since grown from strength to strength. Today, our operations span varied territories; so as to best serve our customers across Australia, New Zealand, South East Asia, China, Taiwan, India, Middle East, Africa, US, Canada and Latin America. In total, we maintain a strong market presence in over 30 countries. Here at Strontium, customers, employees and suppliers alike are viewed with equal importance and significance. This is instrumental in fostering a strong, cohesive and collaborative working culture - one that allows for the forging of strong industrial and customer relations.